MIDTOWN SOUTH FACING CORNER LOT WITH PARK VIEWS! 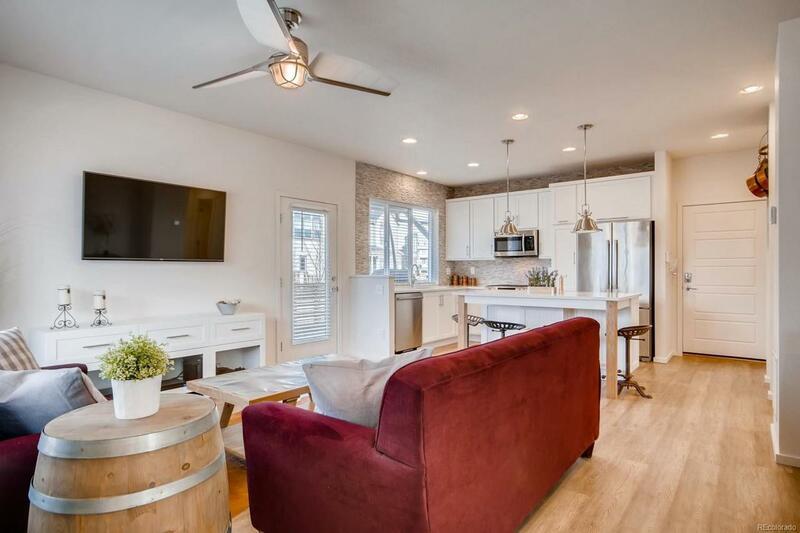 Come home to this this light, bright and airy home with an open floor plan built for entertaining with a designer kitchen that includes quartz counters and large eat-in island, stainless appliances & custom backsplash. Hosting guests is a breeze with delightful front porch and an expansive 10x30 outdoor deck! Each of the 3 large bedrooms is complimented by its very own en-suite bath! The huge master suite includes a wonderful spa-like shower, dbl vanity, quartz counters, and a walk-in closet. 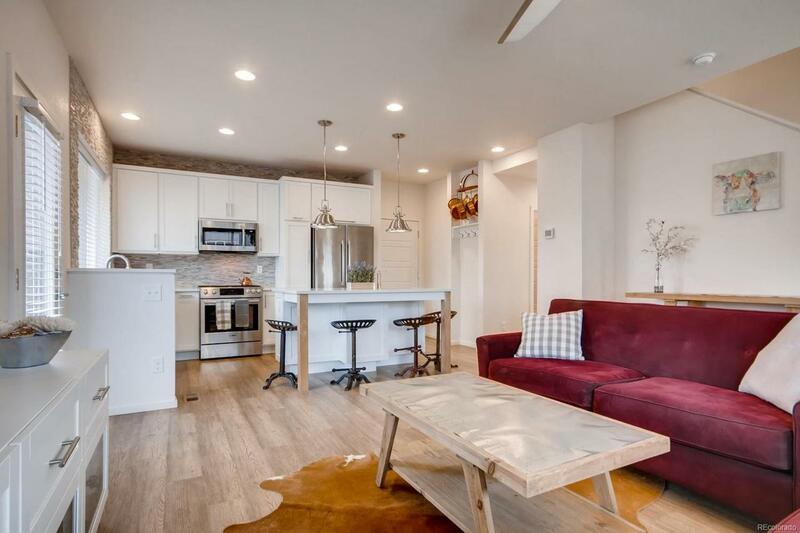 Also includes appliances, roof w/ GAF 50yr lifetime shingles and solar roof shingle system, luxury window blinds, upgraded ceiling fans, security system, dual zone climate control & tankless water heater! 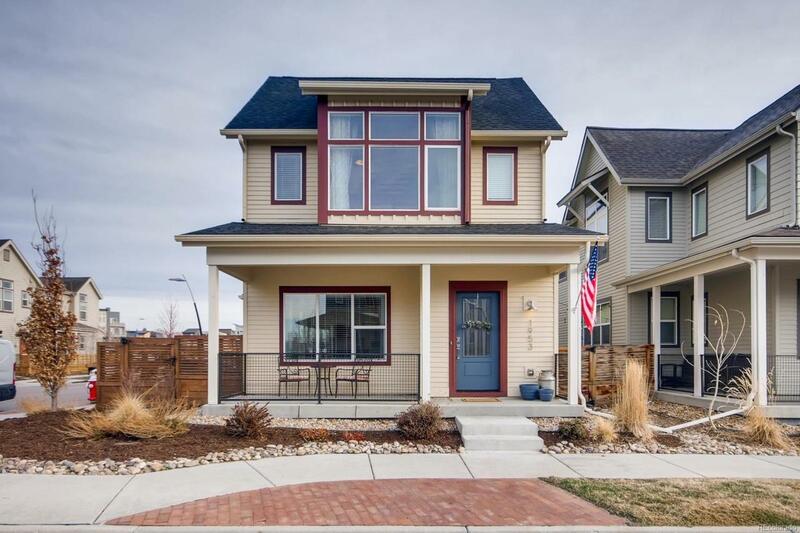 Come check this beautiful home in Midtown, just one mile from the light rail and minutes to Downtown Denver! 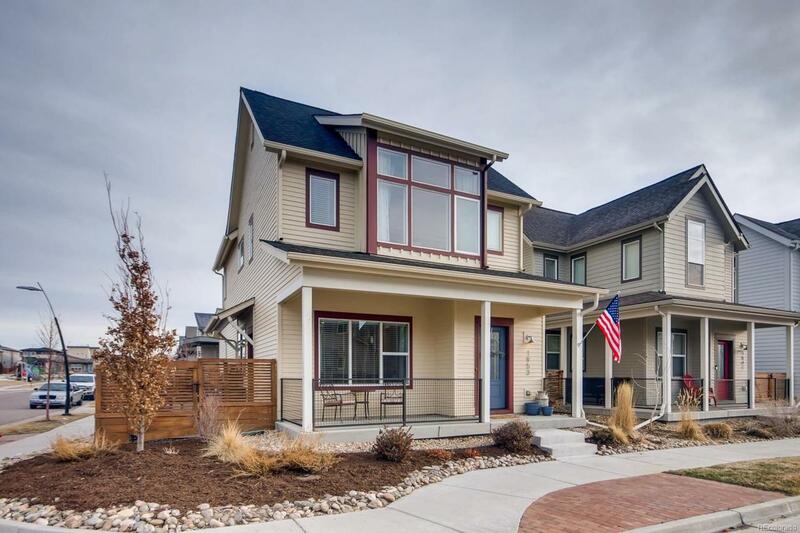 Walk to the neighborhood brewery & community park, plus easy access to mountain and city via the trail system. Offered by Real Estate Of The Summit.